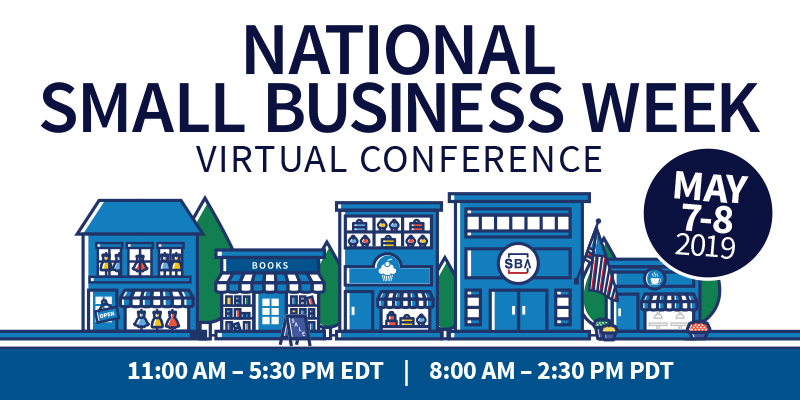 WASHINGTON, Oct. 11, 2018 /PRNewswire/ -- Almost half of all cyberattacks are directed at small businesses, according to data compiled by SCORE, mentors to America's small businesses, in honor of National Cybersecurity Awareness Month. Macro malware is the predominant type of cybercrime affecting small businesses, with online banking and ransomware attacks trailing close behind. Almost half of all cyberattacks are directed at small businesses, according to data compiled by SCORE, mentors to America’s small businesses, in honor of National Cybersecurity Awareness Month. Macro malware is the predominant type of cybercrime affecting small businesses, with online banking and ransomware attacks trailing close behind. Macro malware is embedded within email attachments, such as word processing documents. 39% of the 269 billion emails sent and received in 2017 were spam messages. Small businesses can protect themselves from macro malware by avoiding downloading attachments from unknown email addresses, and disabling macros in Microsoft applications. Online banking malware is malicious software that steals banking credentials and/or credit card information. Online banking is extremely popular, with 71% of customers using online banking and 43% using mobile banking – and thieves only need nine minutes to use stolen data. Small businesses can protect themselves by directly typing in the bank's website address as a precaution, and enabling multi-step authentication. Ransomware is malware downloaded from compromised sites or infected files that lock a device until ransom is paid. The average amount demanded during a ransomware attack is $1,077 – but the average cost to businesses is $133,000 (when accounting for downtime, lost opportunities and recovery costs). Small businesses can protect themselves by ignoring suspicious emails with urgent requests for personal information, avoiding opening emails from unknown contacts, and regularly updating software to patch vulnerabilities. Click here to download the infographic containing more information on cyber threats to small businesses. Since 1964, SCORE has helped more than 11 million aspiring entrepreneurs. Each year, SCORE's 10,000 volunteer business experts provide 750,000+ free small business mentoring sessions, workshops and educational services to clients in 300 chapters nationwide. In 2017, SCORE volunteers helped to create 54,506 small businesses and 61,534 non-owner jobs.